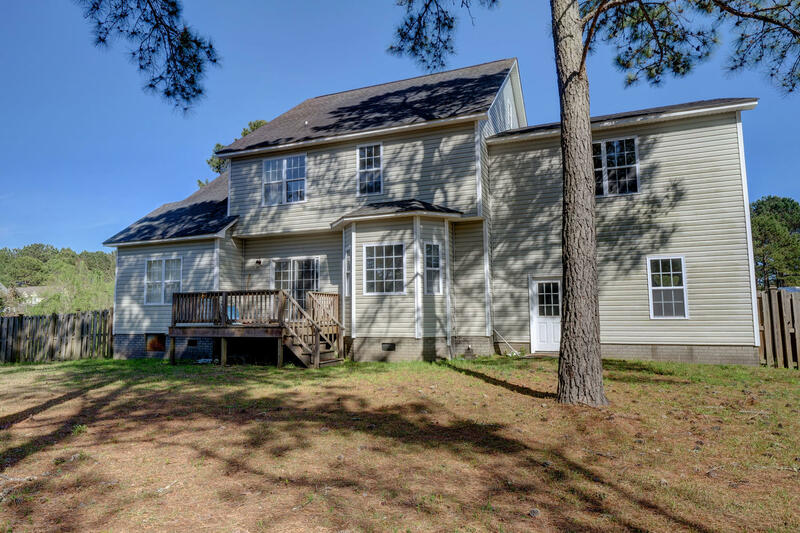 This home needs some TLC but has lots of potential and is located on a .53 acre lot in a waterfront community. The 1st-floor features a dining room, half bath, breakfast nook, and open living room with a gas fireplace and hardwood flooring. 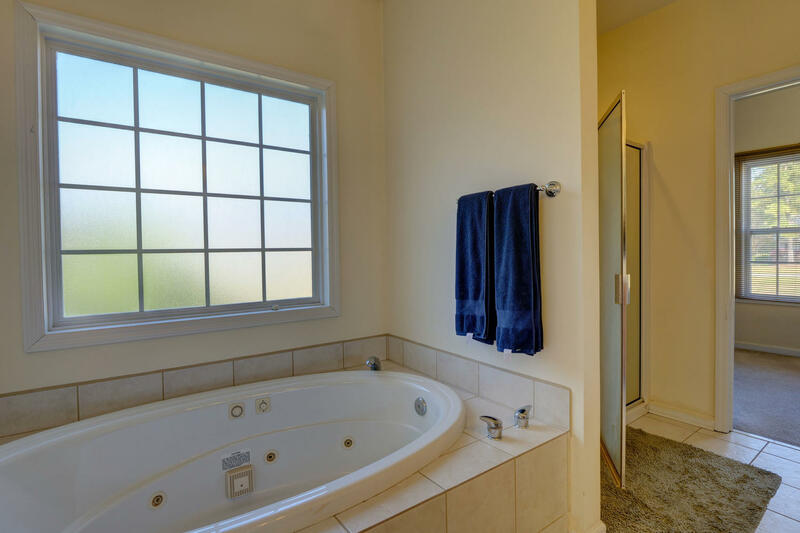 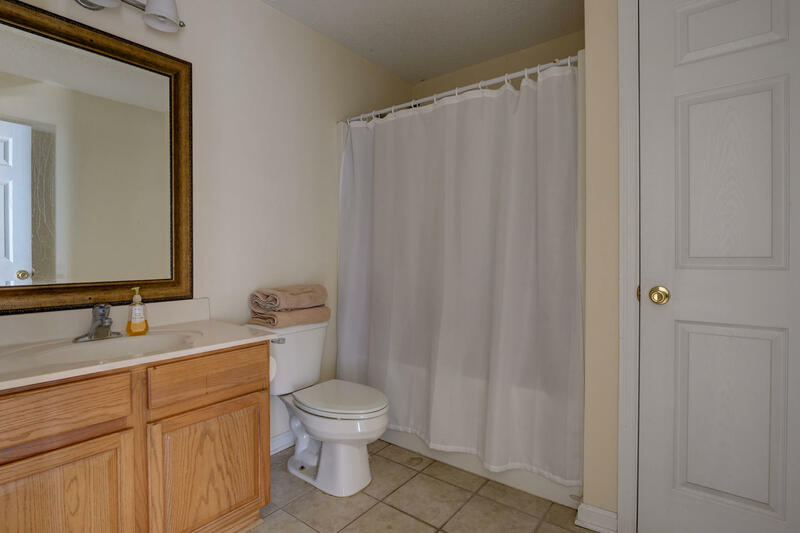 The master suite is also located on the 1st floor and includes a double-sink vanity, jetted tub, separate shower, water closet, and walk-in closet. 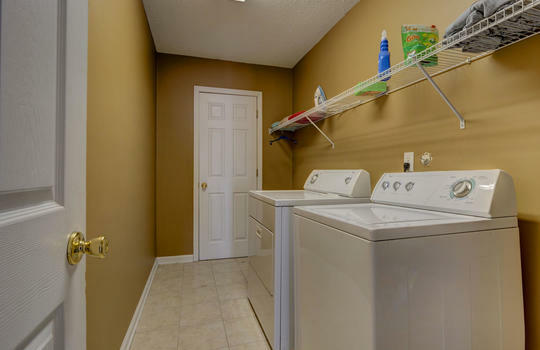 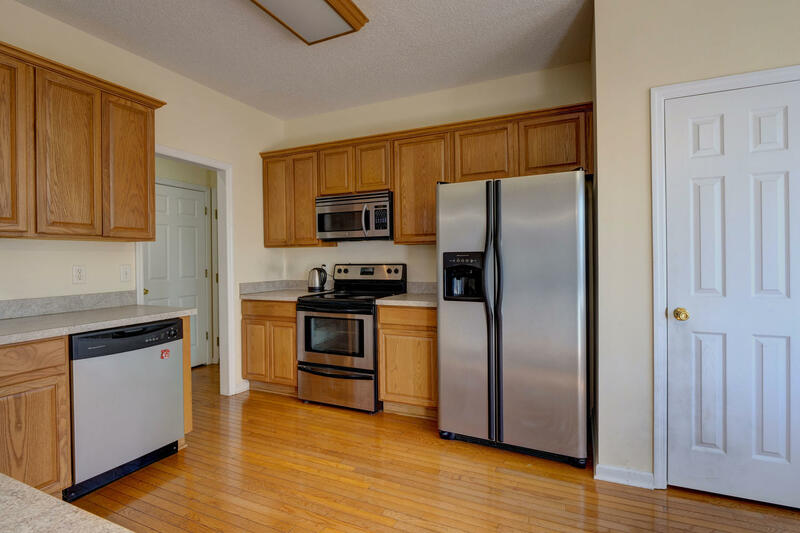 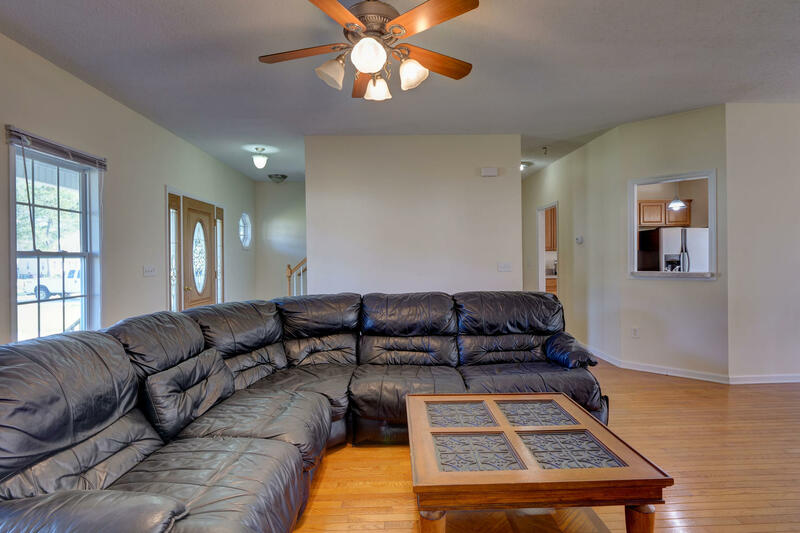 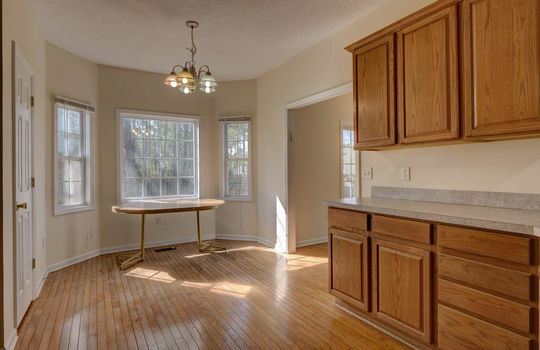 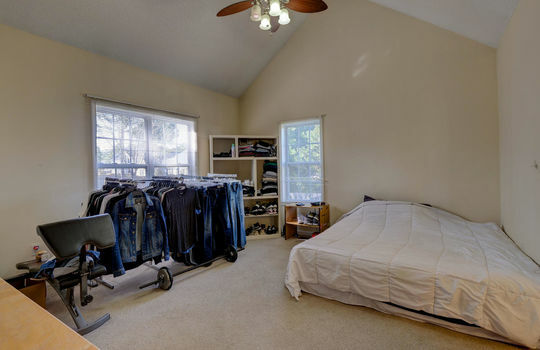 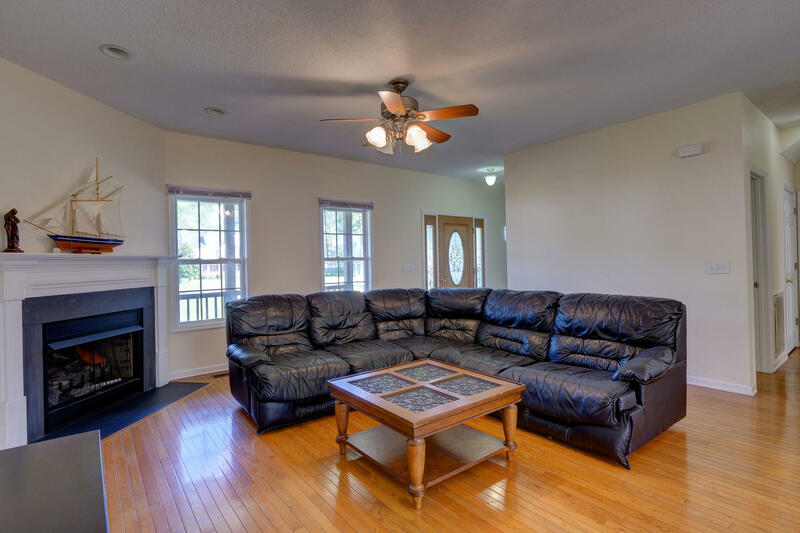 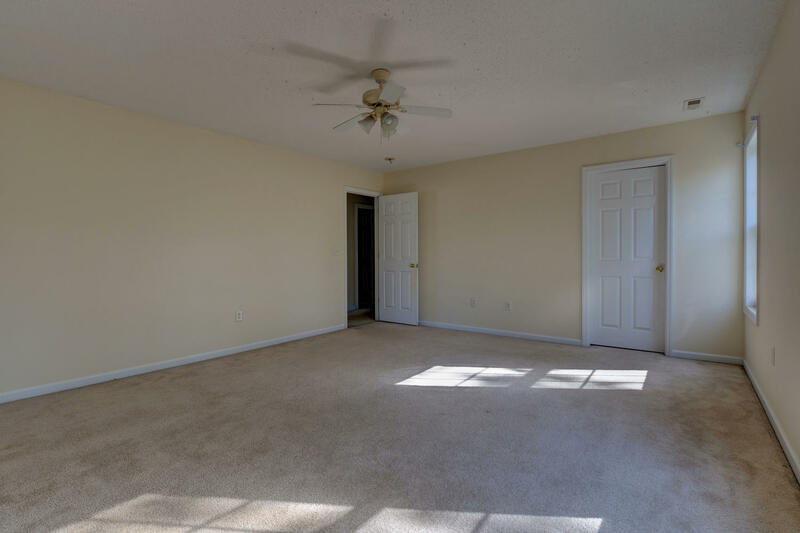 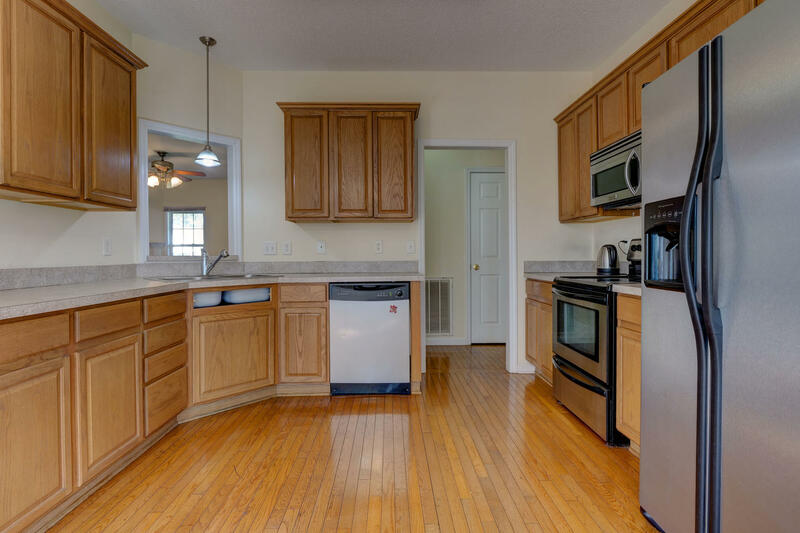 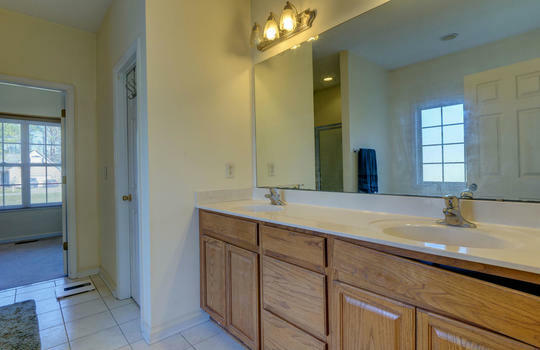 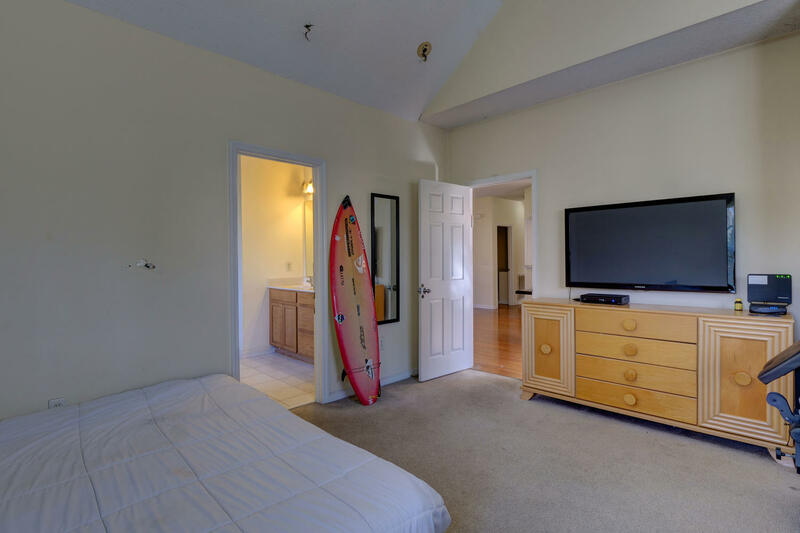 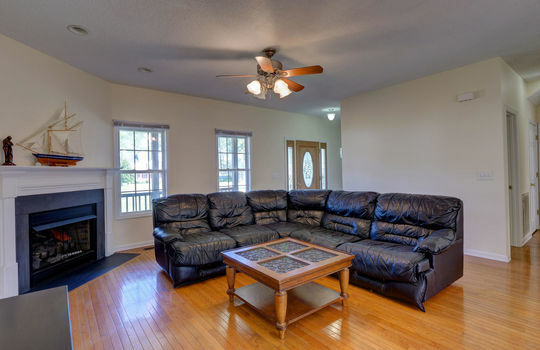 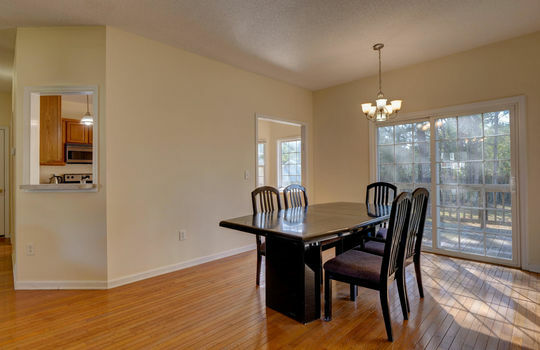 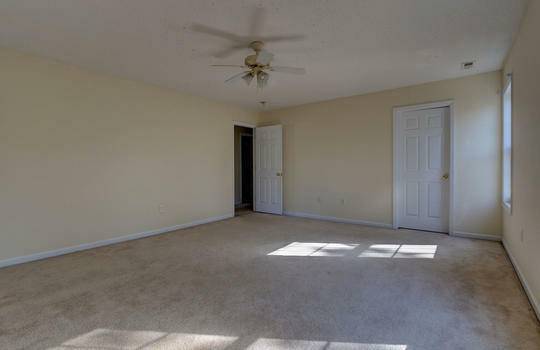 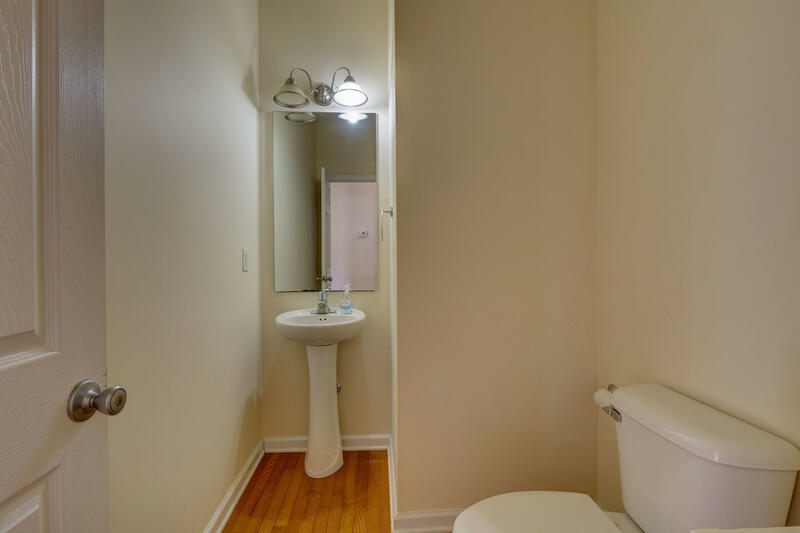 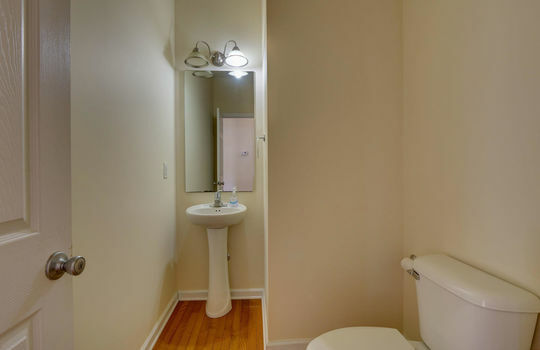 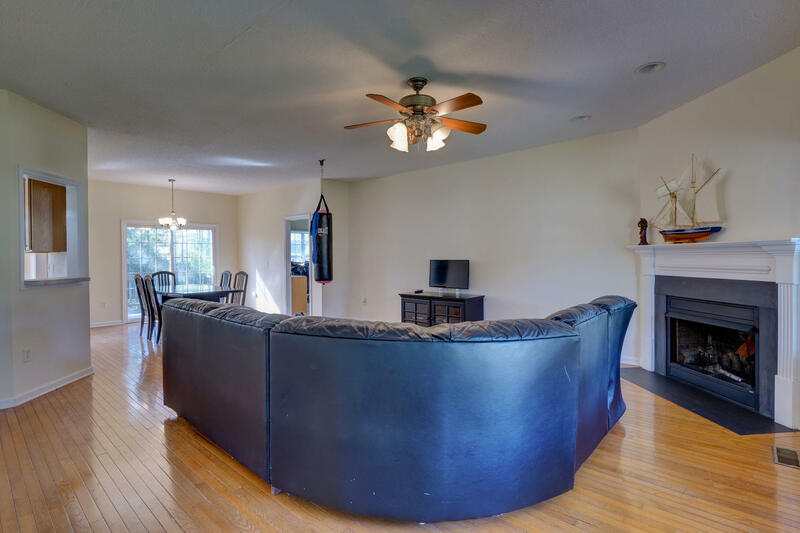 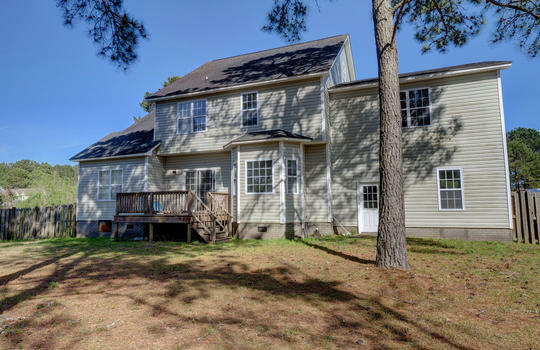 On the 2nd floor is a full bath and 3 additional bedrooms, 2 of which have walk-in closets. 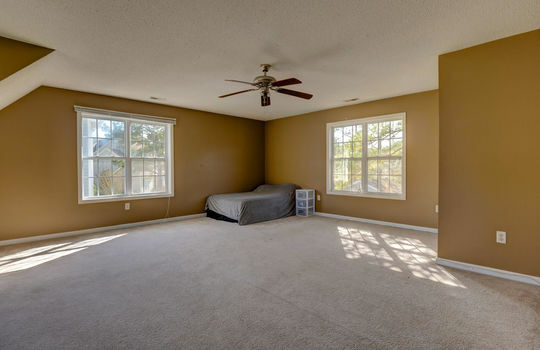 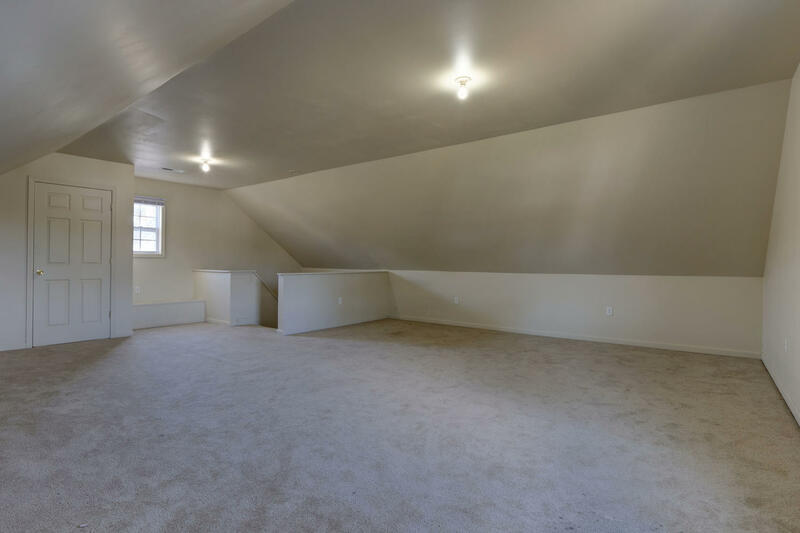 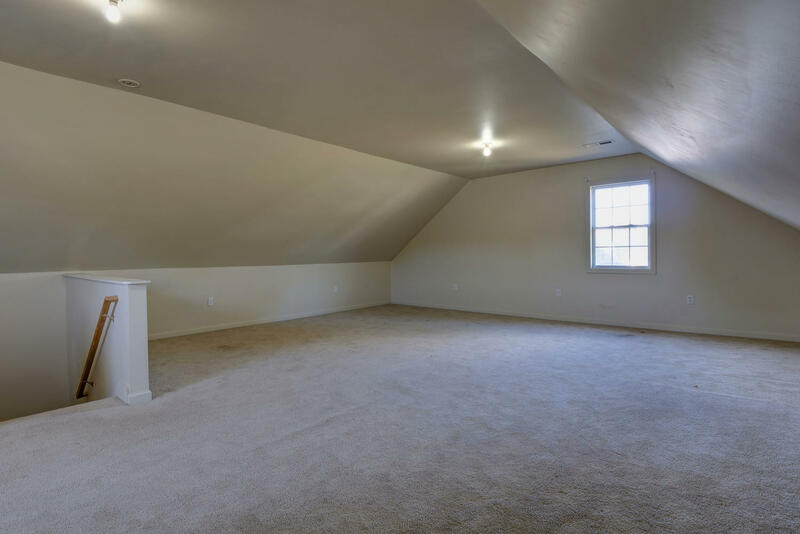 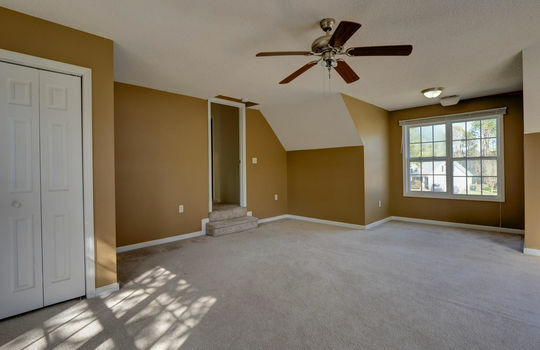 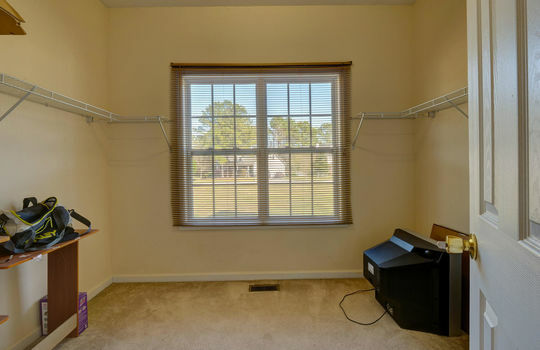 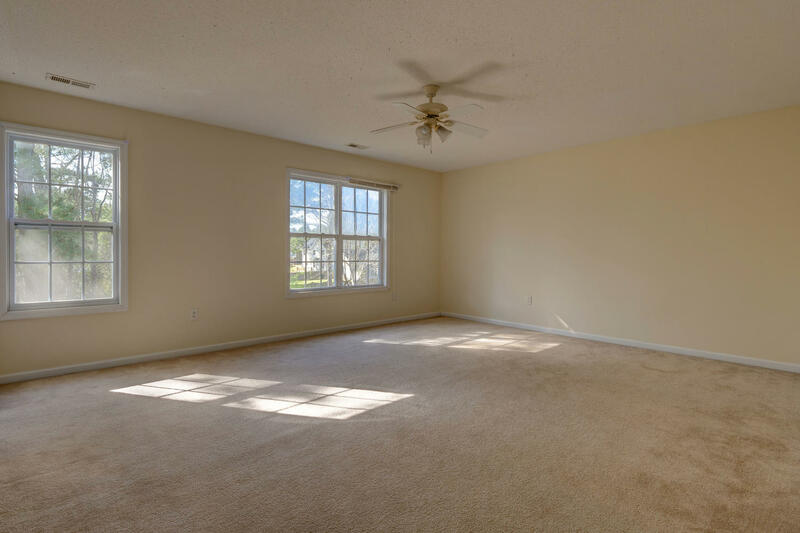 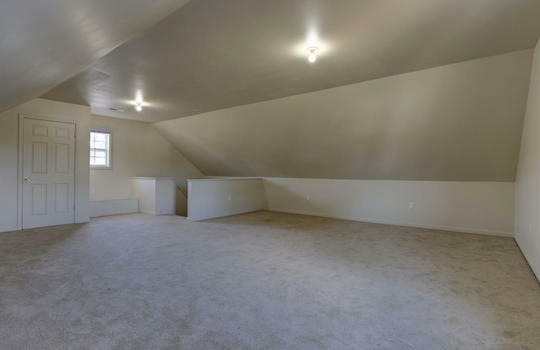 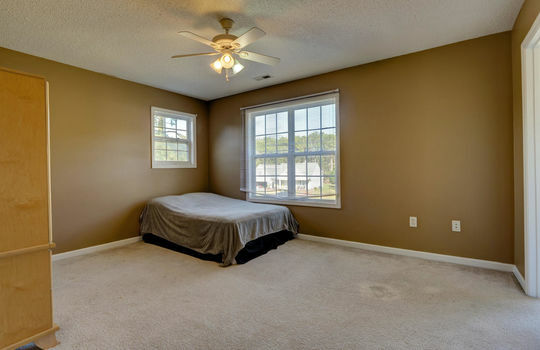 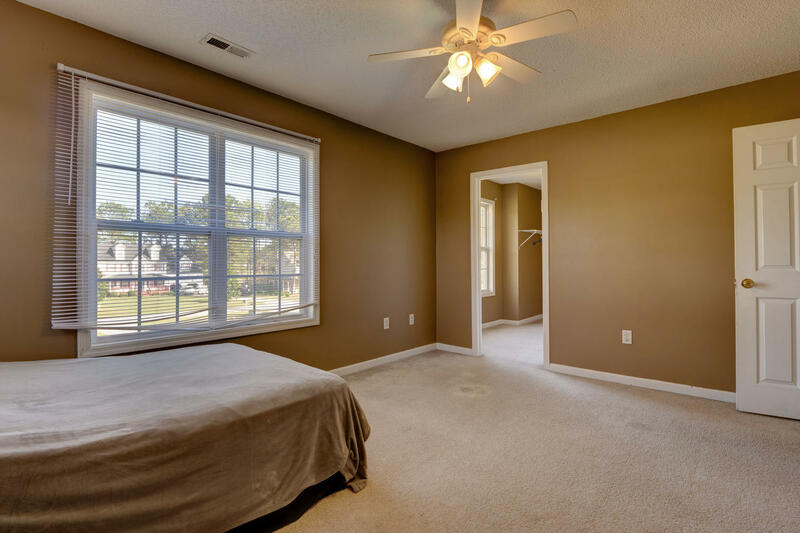 On the 3rd floor is a huge bonus room with a closet, which could be used as a bedroom, game room, etc. 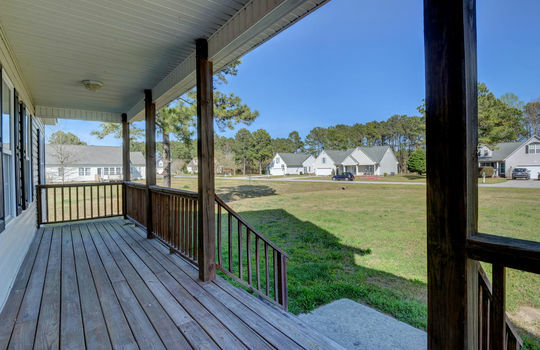 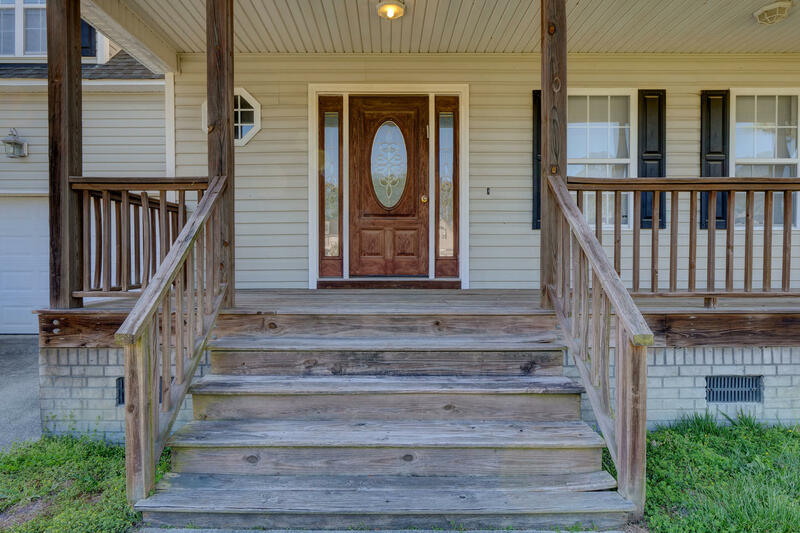 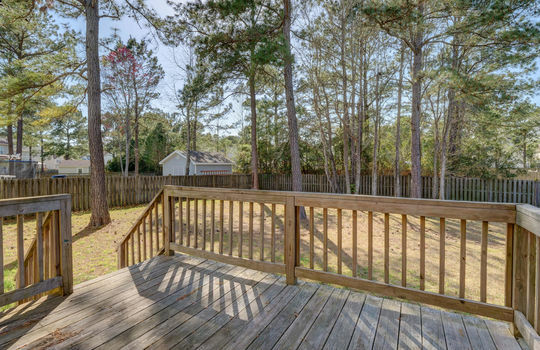 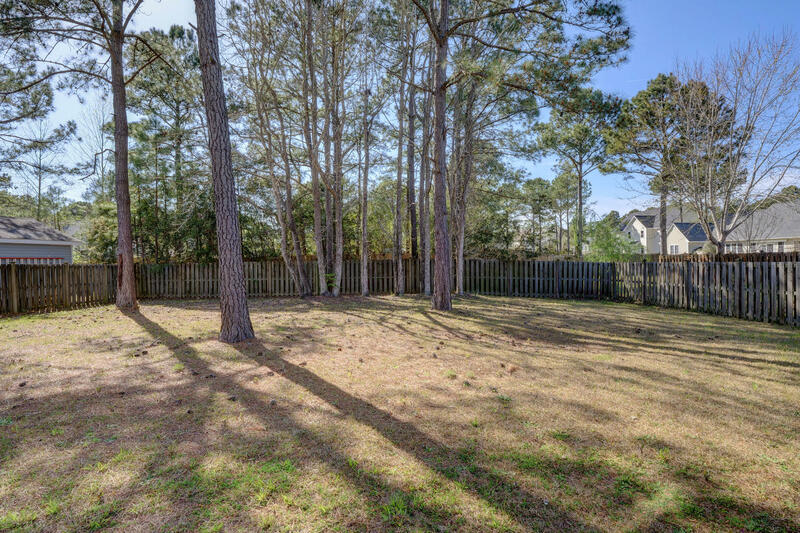 There’s a nice-sized front porch and a deck overlooking the fenced back yard. 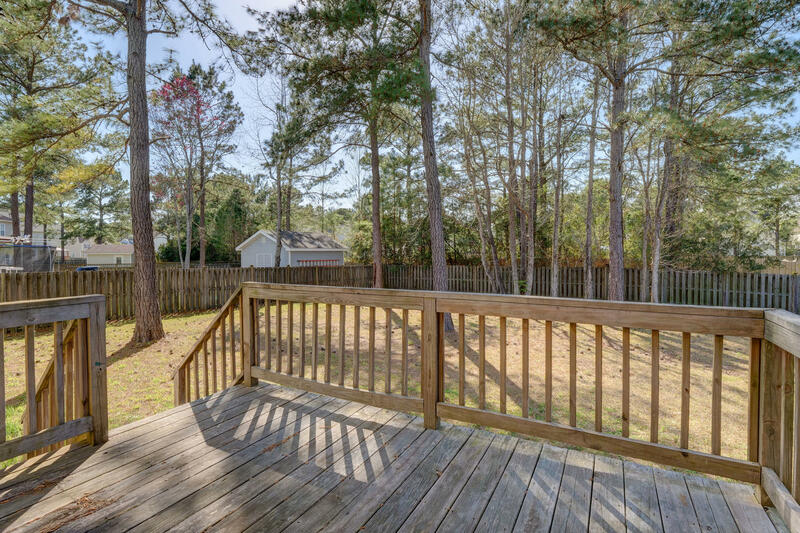 The state-maintained boat launch is just 1 mile away and Creeks Edge has a community dock and gazebo. 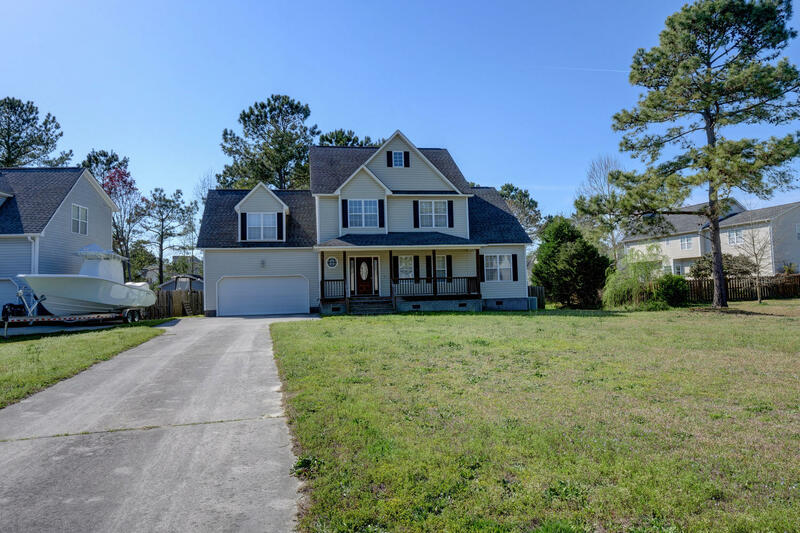 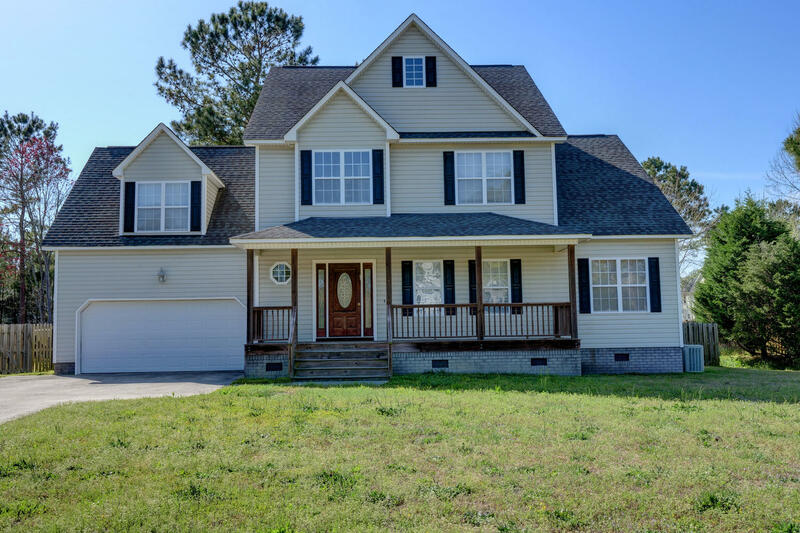 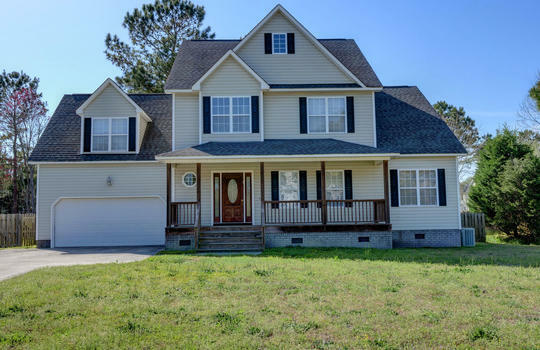 This home has a lot to offer! Creeks Edge is a creekfront residential community off Turkey Point Road in Sneads Ferry that has a day dock, kayak launch, and gazebo. 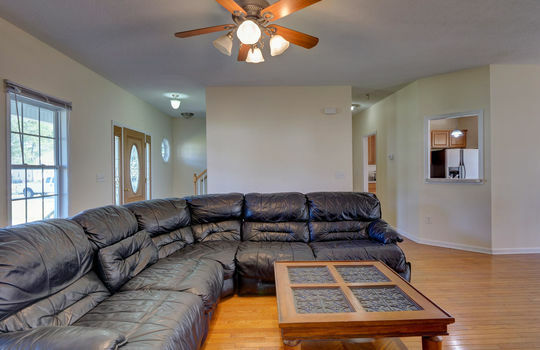 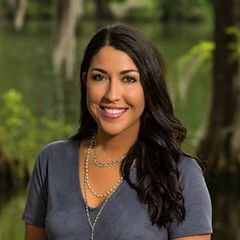 Click the button below for pictures and more information.